Those who love sports thoroughly enjoy watching their favorite athletes play. Going to watch games live or catching a match on TV are some of a sports lover’s favorite activities. Taking it to the next level would be giving fans the ability to control players right from the comfort of their own couches. That’s what video games are for, and there are a ton of them out there. From NBA 2K to NFL Blitz, there’s a game available for fans of just about any sport you can think of. Here’s a question to all the gamers out there: what is the #1 best sports game? 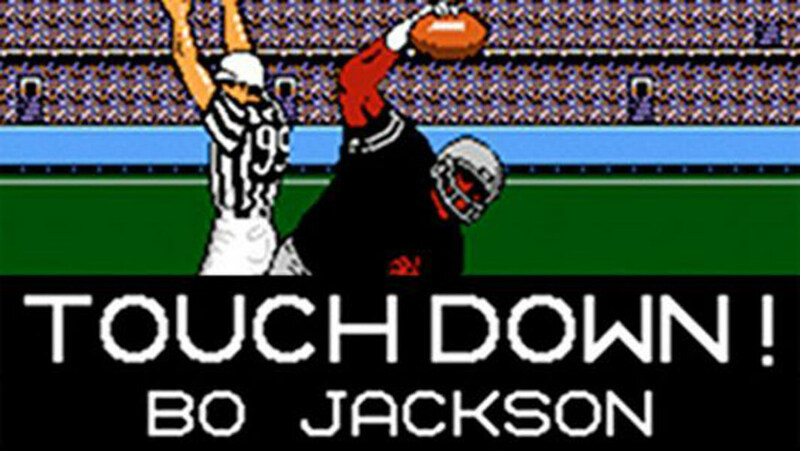 Tecmo Super Bowl and Bo Jackson go hand-in-hand. Sports fans know that Jackson was one of the greatest athletes ever to play professional football and baseball, but is he the greatest video game athlete ever too? Some might argue his player in Tecmo Super Bowl was unstoppable. The teams included in the game were Miami, the New York Giants, Indianapolis, Minnesota, Cleveland, San Francisco, Denver, Seattle, the Los Angeles Raiders, Washington, Chicago, and Dallas.Tecmo Super Bowl also set a standard with its streamlined play calling system and smooth mechanics. Imagine rocket-powered cars aimed at soccer goals. 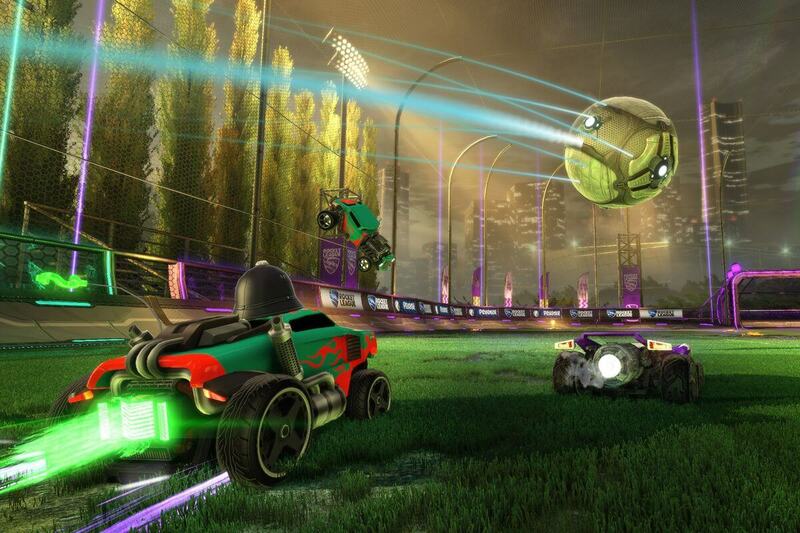 The new-generation game Rocket League applies physics to an oversized ball and vehicles that look like Hotwheels. It sounds like a lot, but after your first couple of sets of playing with friends, you’ll be hooked. The games only last about five minutes, so it’s high octane action the whole match. The object is just to score more points than the other team before time expires. Nothing is off limits that you wouldn’t see in a regular soccer match. Do you know how cool it is making a car do a bicycle kick? There had been stiff competition between EA Sports and 2K Games over who had the best basketball game for some time. Eventually, 2K started to gain more and more popularity, and EA was left in the dust with their NBA Live series (more on that later). NBA 2K is now the leading basketball game with over ten million sold alone for 2K18 before even launching. 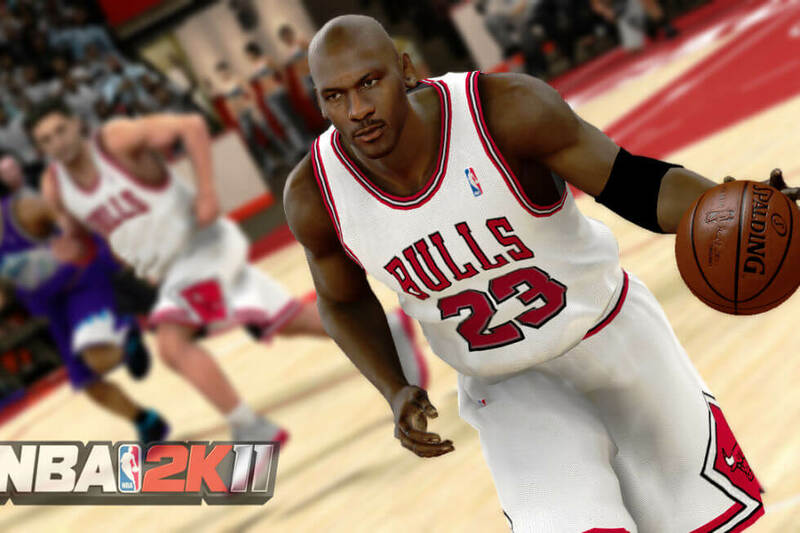 NBA 2K11 was so special because the franchise brought Michael Jordan into the mix. It was the first time in over a decade he had been featured in a professional basketball game. They even included “Michael Jordan Legacy Mode” where you take on the most significant challenges in his career. 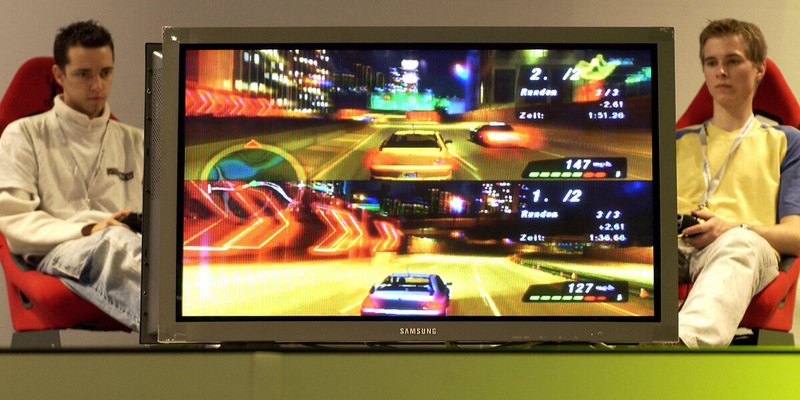 There are a ton of racing games out there, and we’ll see some more in just a minute.When the PlayStation 2 system was released, it spelled the new era of graphics and entertaining racing. One of the new games that became available for the new console was Need for Speed Underground. The premise of the game was in a sense parallel to the highly popular film The Fast and the Furious, so it allowed players to feel like Vin Diesel. You customized your expensive car as you progressed through street races and earned your way to the top of the racing food chain. Plus, the soundtrack was classic. When the Nintendo Wii released in 2006, every purchase came with Wii Sports. This gave everyone a taste of what the next-generation system was capable of: a totally interactive gaming experience where you were in control. 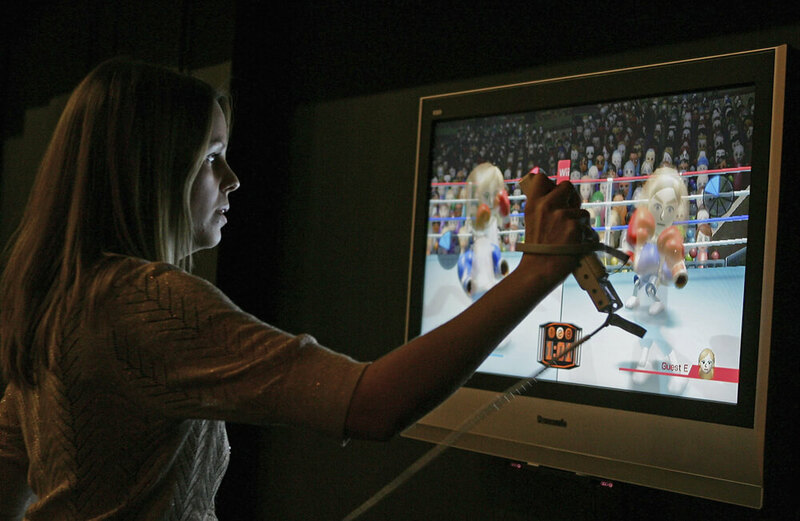 Wii Sports includes tennis, boxing, baseball and more. Even today, it is the perfect game to play whenever you have friends or family members over. Don’t have time to go bowling? Then you can fire up the Wii and play in your living room. Get your roll ready. The whole Fight Night series is an enjoyable sporting game franchise due to its consistency and true-to-life gameplay. Color us crazy, but it seriously felt like you took a man check when Roy Jones Jr. caught you while your guard was down. If you really believed in your fighting skills, you were able to fight online against anybody around the world who also had the game. 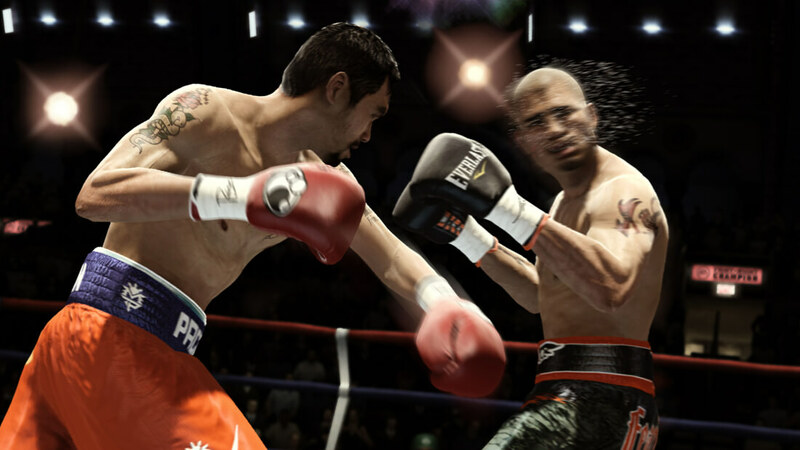 What made Fight Night: Champion so fun was its story-driven career mode. 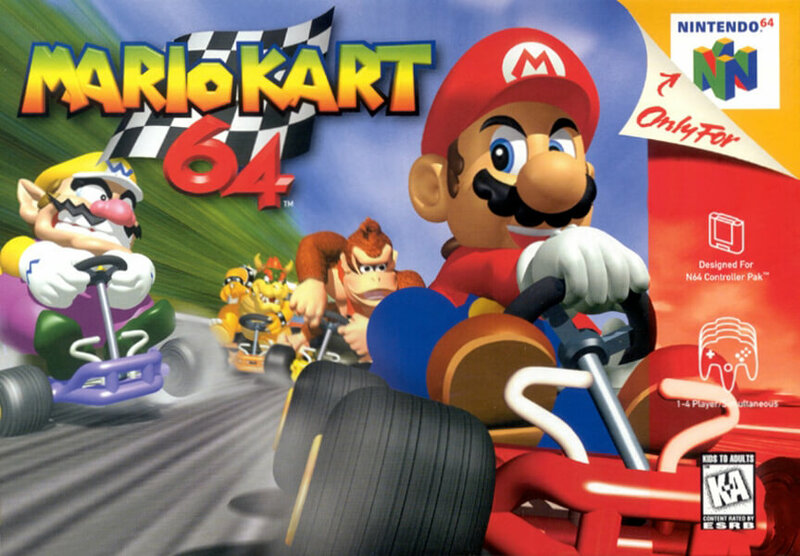 Mario Kart 64 has been known to break up friendships due to the intense battles that ensue from playing it. We can see why. Having the first-place lead with less than half a lap to go, and then to be hit by a shell is the worst feeling. And then come to find out your friend threw that shell at you. You’re bound to be upset at them. No friendship lost, just a few heated words. You never know who can trust while cruising with a Super Mario character. Blitz brought out the bravado in all those who played it. 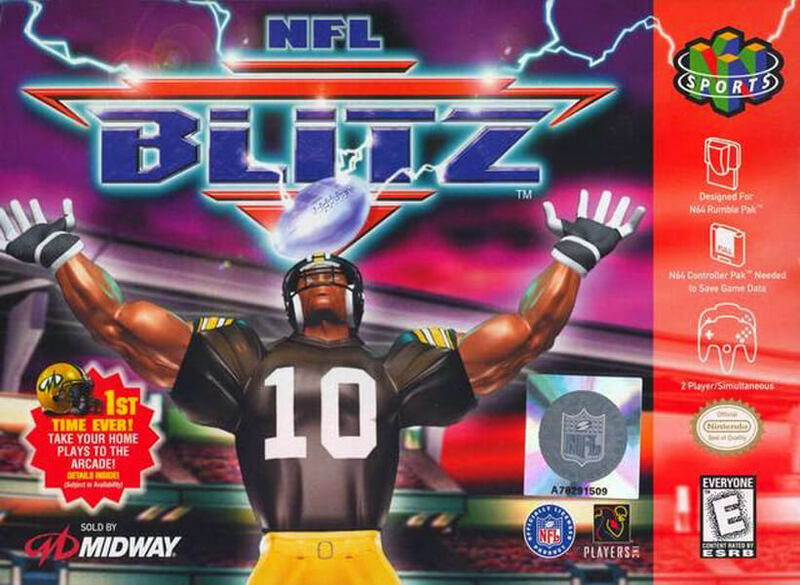 NFL Blitz was the football counterpart of the popular NBA Jam, and it was a massive success for Midway Games. Let’s put it this way, this game would have never come out today. The brutal style of tackling your opponent, picking them up to body slam them, and even throwing them, is everything the NFL doesn’t want to be associated with now. It’s the ultimate competitive game that anyone can learn quickly. It’s super fast-paced, so it translated perfectly into an arcade game. Blitz is an all-time classic. If NFL Blitz took what NBA Jam was successful at to become a big deal, that was the best thing they could have done. 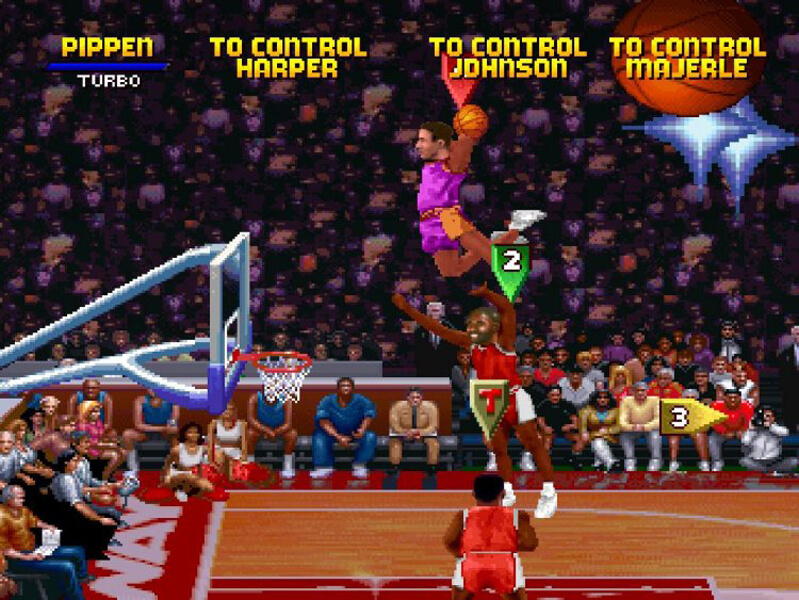 NBA Jam was the epitome of over-the-top antics embedded into a sports game. Players would jump literally as high as the ceiling before coming down with a monstrous slam dunk. “He’s on fire!” “He’s heating up!” “Boomshakalaka!” Those were just a few of the phrases the game’s announcer would yell, and they were probably really on fire. Find this title at your local arcade if you don’t have the console version. 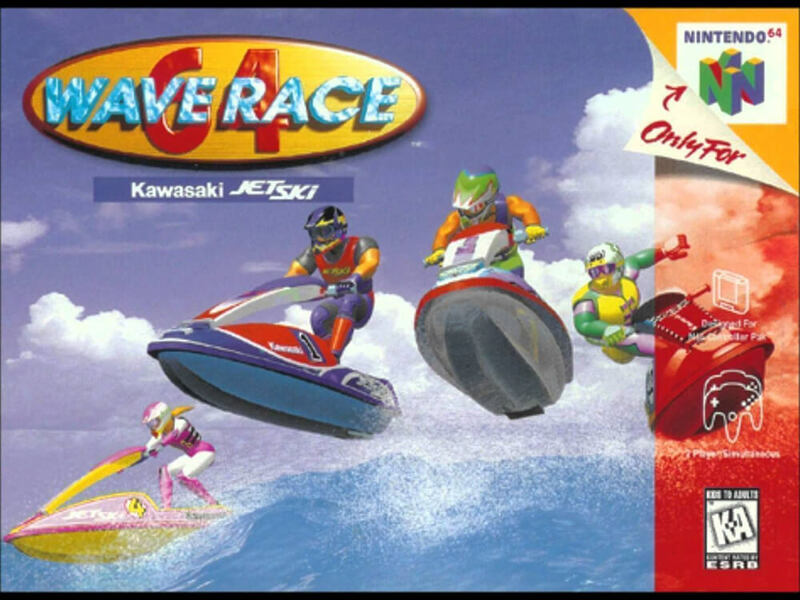 Wave Racer 64 was the water version of Mario Kart 64 just minus the upgrades and bananas. Just when you thought you were about to win the race, someone would creep up from behind and splash right past you. Or worse, you might get jumped over if there was a ramp nearby. Up until the next generation of consoles were released, people loved the graphics and the way the game handled. If you need to feel instant nostalgia, play one race of this. The introduction of the Tony Hawk Pro Skater franchise meant opening a new realm of gaming. It was engaging yet challenging and called for you to master your board. 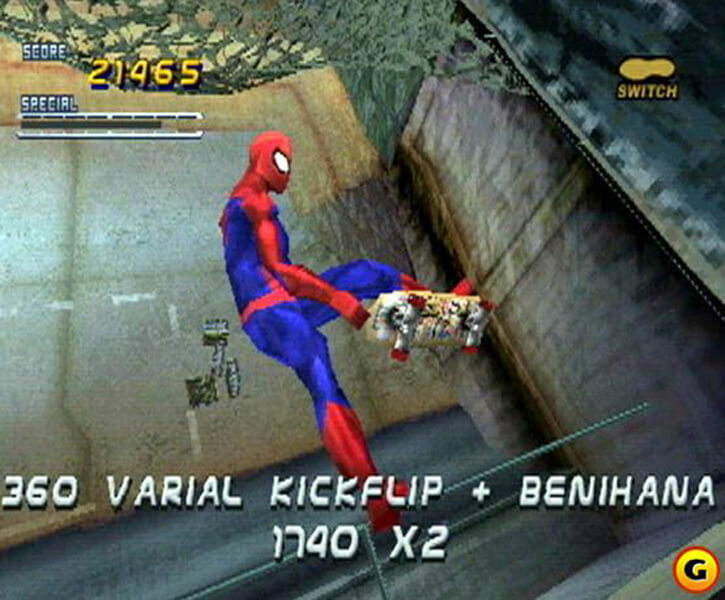 It was also a form of living vicariously through a video game if you couldn’t skate too well in real life. The series had many games to its name, but the one we’re concerned with here is Part Three. As you can see, you were able to play as Spiderman, along with a few other special characters like Darth Maul. 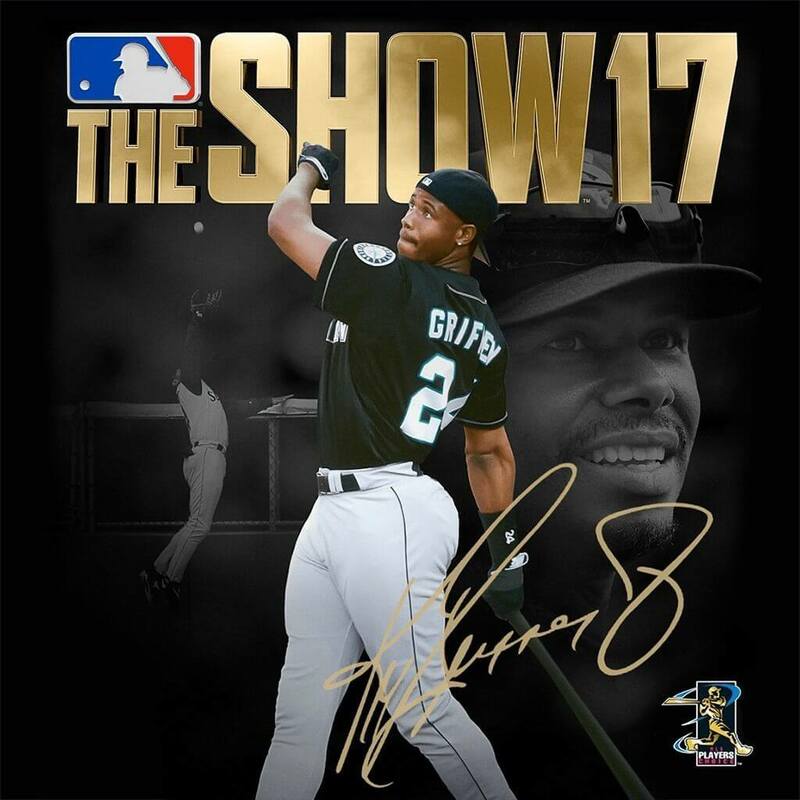 We’re sticking by the whole “if Ken Griffey Jr. is on the cover of it, then it’s a great game.” MLB The Show ’17 was instantly regarded as the best baseball game on the market once it released. It was a more polished version of the last installments. The only downfall for it is that it is a PlayStation exclusive, so any other console owners don’t get a chance to experience it. Other than that, the enhanced and in-depth story mode make it a great all-around baseball game. We know Mario is famous for his Super Mario 64 game and the Mario Kart, but Mario Tennis 64 really showed the plumber’s diversity. 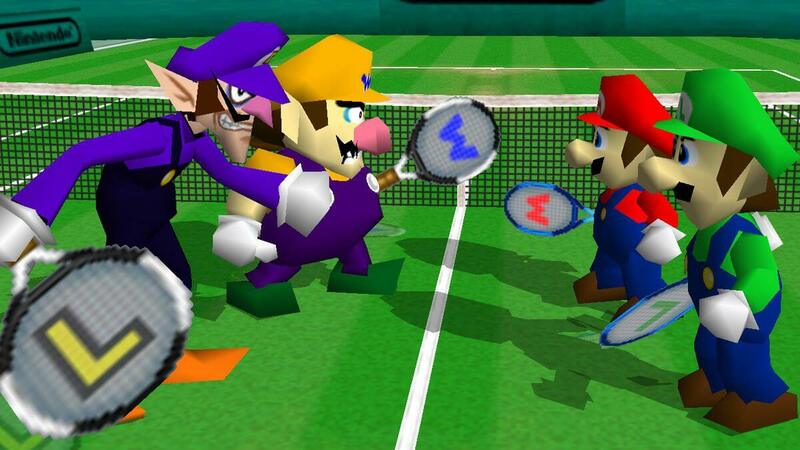 No one expected Mario and the gang to pick up some rackets and start swinging. The gameplay ran smoothly on the Nintendo 64. It combined a concentration of timing and pressing the appropriate buttons for optimized strikes. Reality went out the window, but pure fun came in like a desperately needed summer breeze when you played this one. Playing the college series football games produced by EA Sports before they were discontinued was always a great time. It wasn’t as serious and complex as Madden, but the NCAA series packed enough punch to keep you running back. Specifically NCAA Football 07. 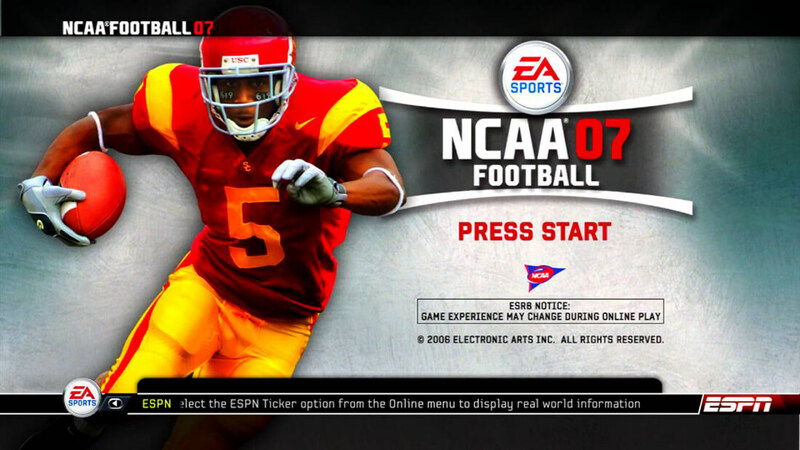 In ’07, EA Sports introduced the “Campus Legend” mode. You basically had to keep up with your grades, do drills to get better, and then show up on game day and dominate. If you saved your character, you were even able to import him into Madden. We said that we’d touch back on this game later and here it is. 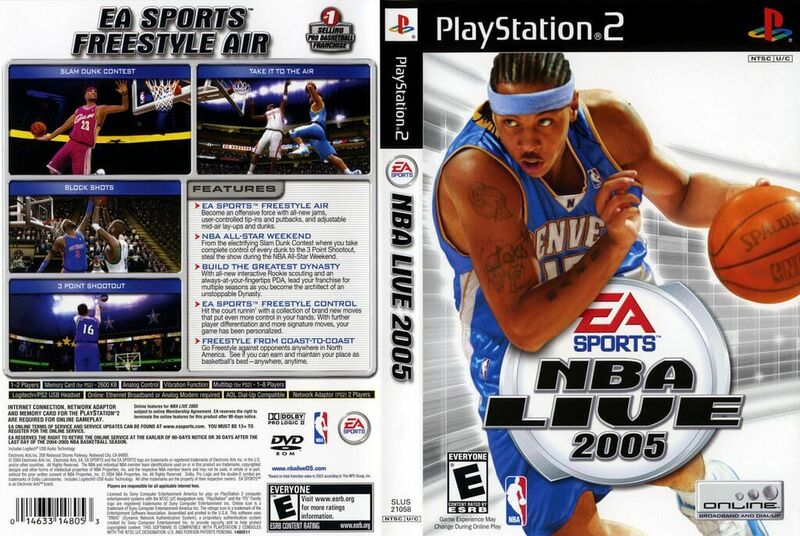 NBA Live 2005 was probably the last installment from this franchise to dominate the competition. But rightfully so. This game had everything a basketball fan would want in a sports game. There was a state-of-the-art All-Star weekend mode that included the dunk and 3-point contest. The graphics at the time were remarkable. And this was the year they gave you more control over the ball instead of the same tired animations. Are You Ready For A Smack Down?! 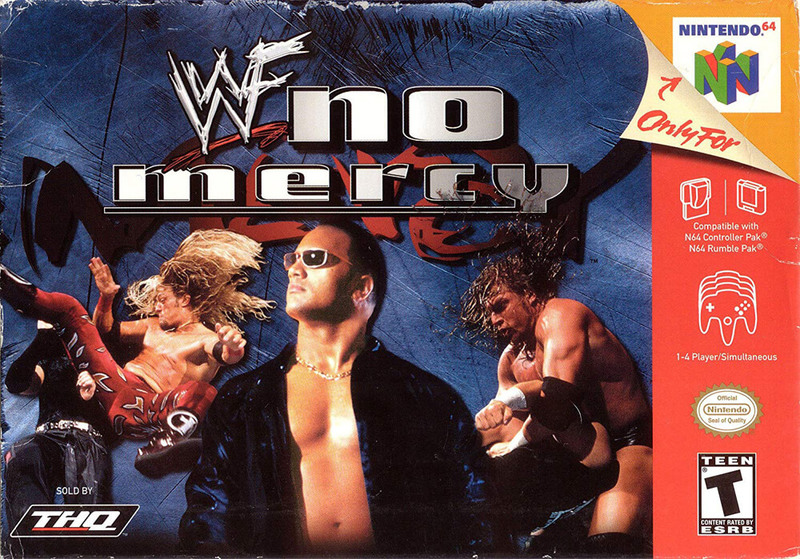 For a game that was released on a console pre-PlayStation 2, WWF No Mercy found the perfect formula and other games have only tried to replicate it. Many call it the best wrestling game of all time, and if that holds any truth, that’s why it made it on this list. This game featured an extensive create-a-wrestler mode, a crazy story-mode, and an insanely fun multiplayer mode. Playing as The Rock or Steve Austin put the icing on the cake. “If you connect with a powerful blow you’ll get letters that will eventually spell ‘RUMBLE.’ Once you spell the complete word, you can activate Rumble Mode allowing you to pummel your opponent with faster and more powerful punches,” Anthony Chau wrote for IGN. 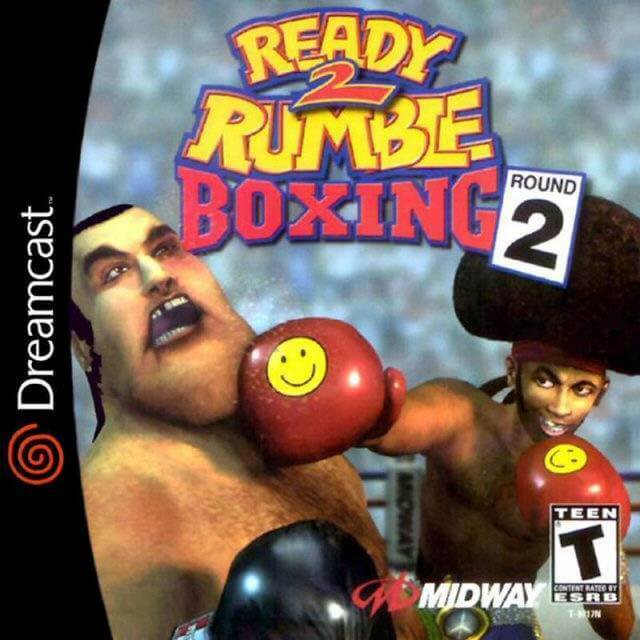 The Rumble Mode is what made this game what it was. Trading blows with your opponent and hoping they don’t get all the letters first added a bit of suspense. Once you collected RUMBLE, it was game over for your foe. 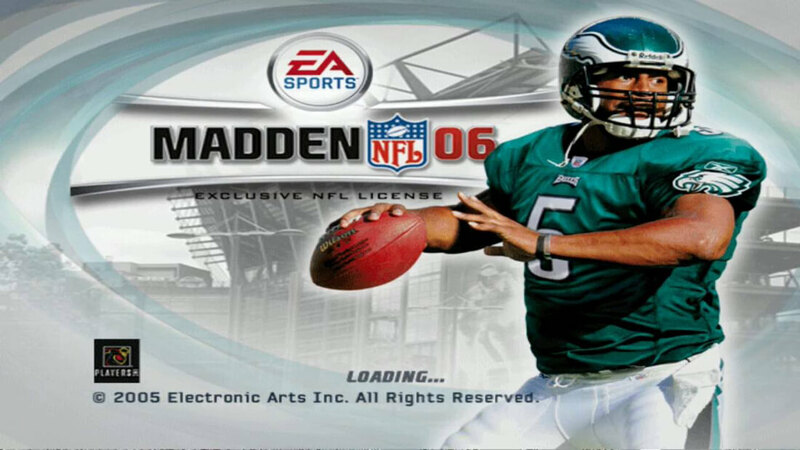 When Michael Vick took over the NFL before his scandal, he forced the developers of Madden to change the way game is played and the result was Madden 2004. Two years later, they made an even better game that had features football fans loved. One of those features was the introduction of the truck stick. This allowed runners to barrel over defensive players if it was timed correctly. There was also Superstar Mode. Going back to NCAA Campus Legend, you would transfer over your character to Superstar Mode and have him take on the new challenges of the NFL. To get a sense of this one, think NBA Jam meets NBA 2K, but NBA Jam dominates. 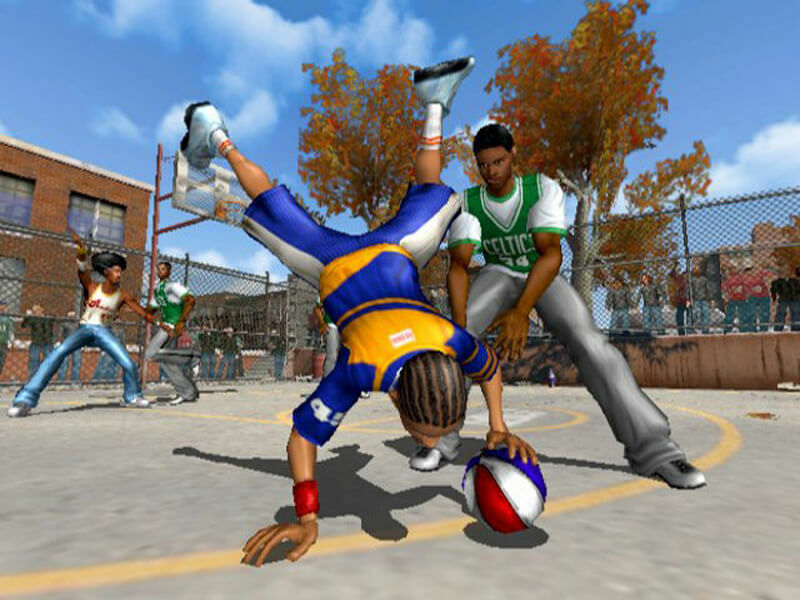 That’s mostly what NBA Street was. It added over-the-top moves and tricks and a game breaker super move combined with a touch of real basketball fundamentals. You were able to throw the ball off your defender’s head and then do a 720 dunk. The career mode for NBA Street Vol. 2 and the added move list is what made this one the standout of the series. Pick up the game just once and you’re hooked. FIFA just might be the best video game that emulates real life. The graphics are always up to par, and the gameplay stays smooth. There’s nothing more satisfying than breaking out FIFA and beating your friend after they were talking trash. 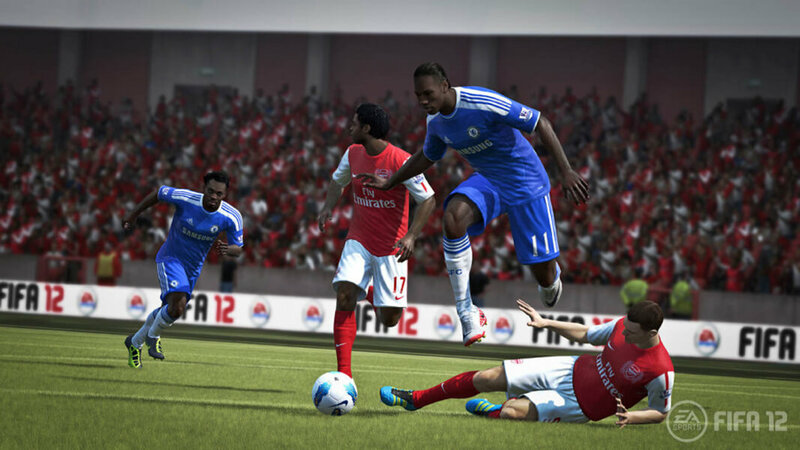 In FIFA 12, you can play “FIFA Ultimate Team” which is a mix of a trading card game and fantasy sports. You open a pack of players and coaches and trade with others until you build your ultimate team.